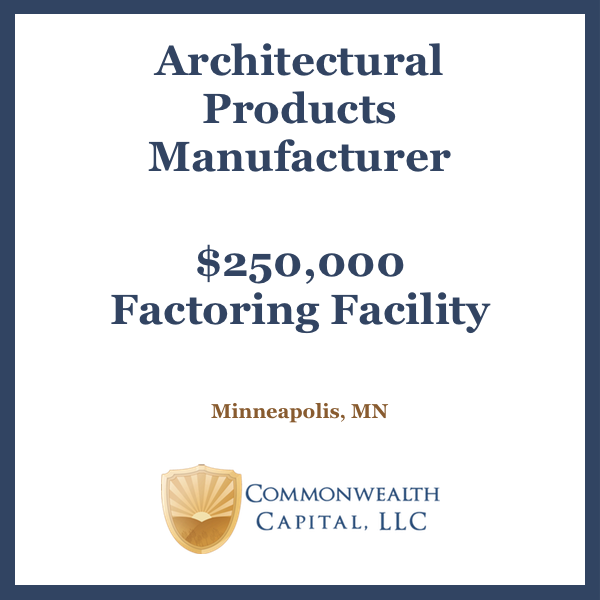 We recently funded a new client relationship with a Minnesota-based industrial parts distributor. 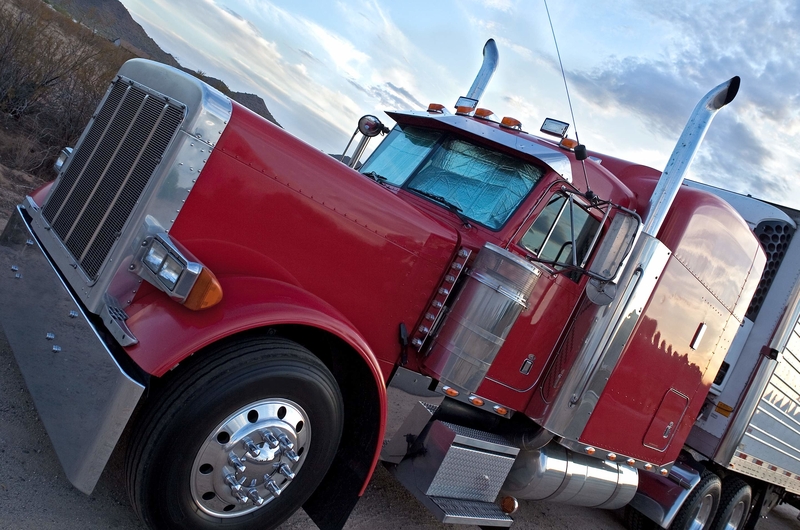 The Company, which has been in business for over 15 years, had a bank line of credit, but had needs for additional cash beyond what their lender would provide. 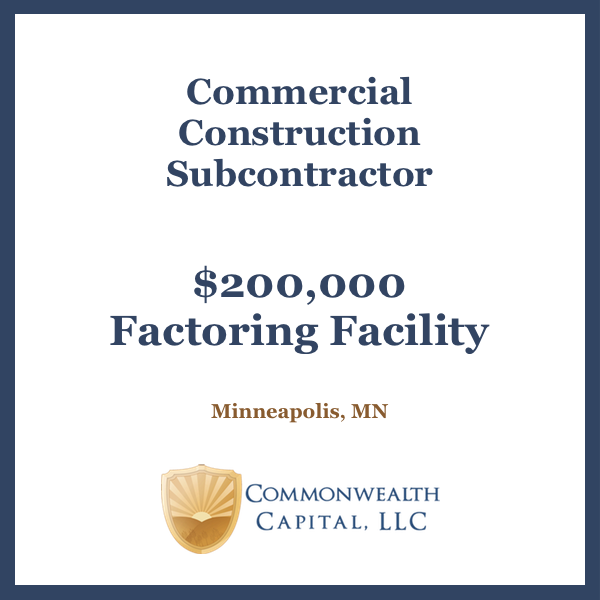 The Company reached out to us because we are a Minnesota invoice factoring company. 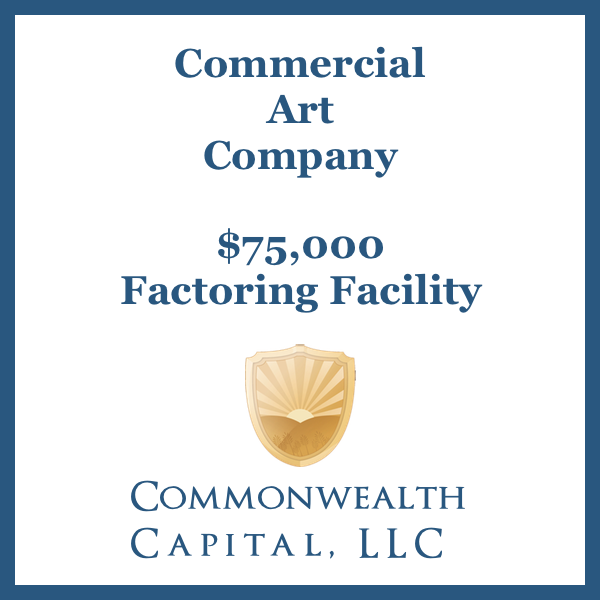 Within days they had improved their cash flow by factoring their invoices, all while maintaining their current bank line of credit. We are excited to see how they use the improved cash flow to grow their business.